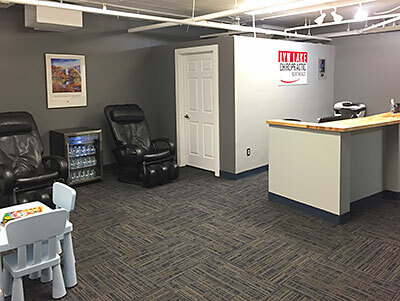 Lyn Lake Chiropractic North East has plenty of parking, easy access off Broadway, Highway 94 and on a major bus route making it easy to get to our new clinic. 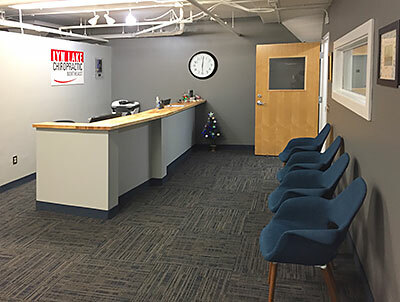 Our new NorthEast office is here to serve you, as our main office has done in Minneapolis for many years. Why did we open a 'sister' clinic? Patients have been asking us to open another clinic on the northern side of the city to make it easy to come in more often. We looked for a place that would make people say "Oh Yeah! I know that area!". So we settled on the area of Northeast Minneapolis known as the Art District, in the Historic Keg House building behind the Old Grain Belt Brewery off-Broadway and Marshall Avenue NE. Many patients from the northern side of the city kept asking for us to open another clinic so they can get in more often. 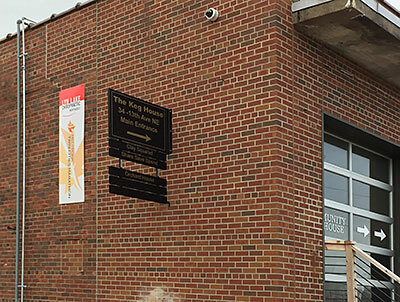 Our new location will make it easier for patients to come from not only Northeast Minneapolis but North Minneapolis, The North Loop and Warehouse District, near the U of Minnesota Campus, Columbia Heights and other northern suburbs. We designed the new Lyn Lake Chiropractic Northeast to look exactly like the Lyn Lake Chiropractic in South Minneapolis/Uptown. Same loft-type environment, equipment, decor, carpet and awesome music. 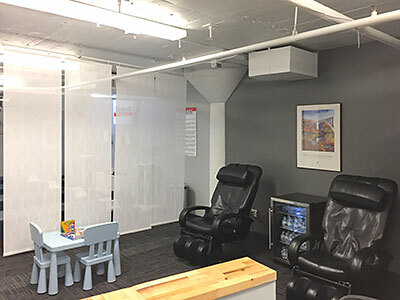 There are massage chairs in the waiting room, a kids play area and two private rooms for your comfort. 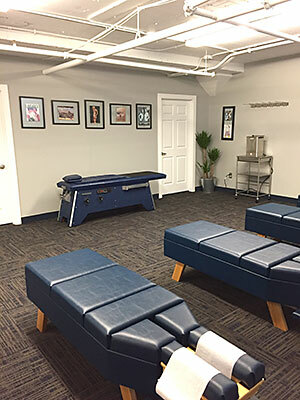 Dr. Travis Shermer, Dr. Kristen Robison, Dr. Kevin Schreifels and Dr. Ryan Jones and three amazing massage therapists to serve you at the NorthEast location. Need to know more about us? Visit our FAQs page to answer general questions about how Lynlake Chiropratic can serve you and help improve your life!